At the Tablao Flamenco ‘El Palacio Andaluz’ you can enjoy a flamenco show live and a gastronomic of the best quality. 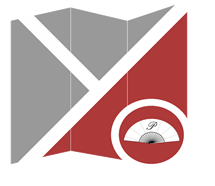 We have several services for you to choose the one that interests you the most. If you make an online booking of the flamenco show in any of its modalities, you can see the show with dinner, tapas or a drink you can benefit from our discounts for early purchase. At El Palacio Andaluz, every day of the year, from Monday to Sunday, there are two passes of the flamenco show. The first begins at 7:00 p.m. and the second at 9:30 p.m (you can access the tablao from 9:00 p.m.). The performance lasts approximately one and a half hours *. We also have special prices for children who attend tablao flamenco, accompanied by adults. The reservation is free for children from 0 to 6 years old and has a discount of 50% for the service they hire for children from 7 to 12 years old. All bookings include a free visit to La Bodega Museo, an exhibition hall where the ‘Museo de Flamenco y Arte Andaluz’ is located. What online booking do you want to do? 10% off for the show booking at 9:30 p.m. Entrance to the tablao starting at 9:00 p.m. This option will allow you to enjoy the flamenco show live with your favorite drink. 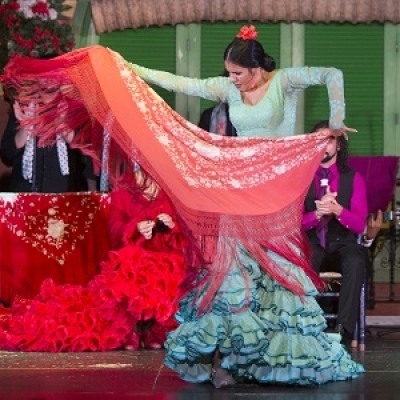 Enjoy the flamenco show live with tapas dinner. 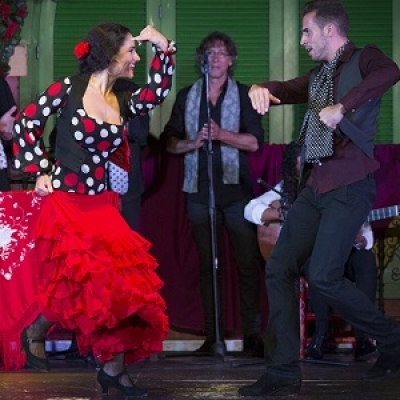 Enjoy the live flamenco show and, in addition, and a la carte dinner with Andalusian food. Book for the show at 7:00 p.m.
* These shows are subject to change by the Company, derived for reasons of greater cause, security, etc. A minimum seating is required for the show.